Check out our weekly and nightly specials! Hungry? Sit down and let us cook for you in our dining room. Welcome to The Checkerboard Inn, a local landmark known for our great food and friendly service! We're more than just another restaurant, more than just the local bar down the road........ The Checkerboard Inn serves Fine Food and Drink, and sports an extensive Take-Out Menu. We specialize in catering, both on and off site, and offer a private dining room and a unique reception area, "The Grove", for larger parties and receptions. We're conveniently located in the Back Mountain area of Northeastern Pennsylvania, just minutes from Wilkes-Barre, PA.
Spotzy's Sports Bar is the perfect place for friends to gather to watch the game. Each table sports its own television in both the bar and the main dining room. Your favorite sports also come alive on our large screen televisions. We are a smoke free establishment. 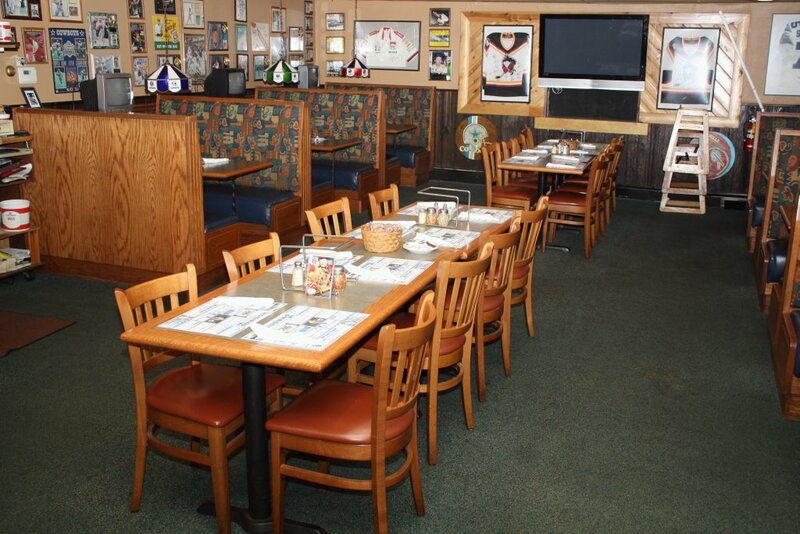 If a casual atmosphere with big taste is what you are craving, The Checkerboard Inn is guaranteed to be satisfying. Come join us, and see what the rave is all about. We hope to see YOU at The Checkerboard Inn... your place for Fine Food, Good Friends, and Great Times! Introducing our 2 for $22 menu! Choose two of some of our popular entree items every Tuesday, Wednesday, and Thursday for just $22! 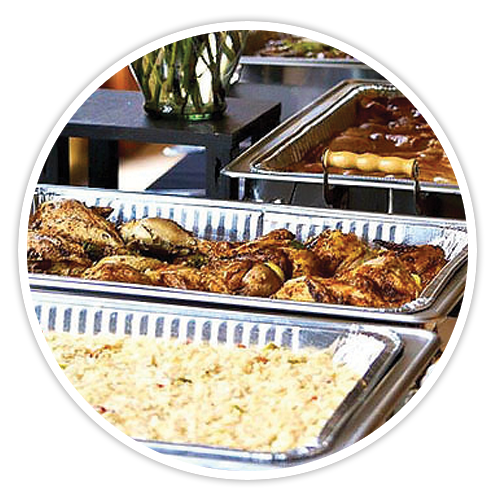 We offer several options for all your catering and party needs! 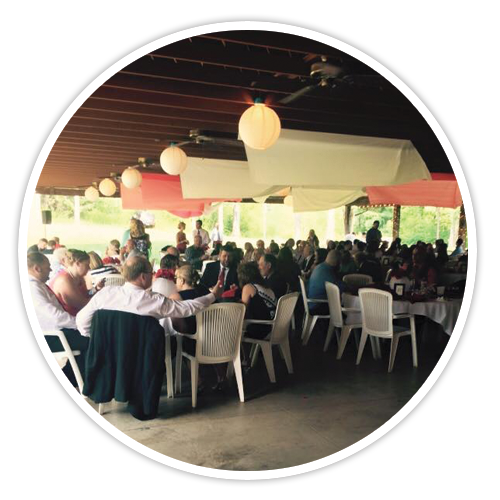 From weddings, to graduations, and everything in between, The Grove offers a variety of menus for all of your outdoor party needs. 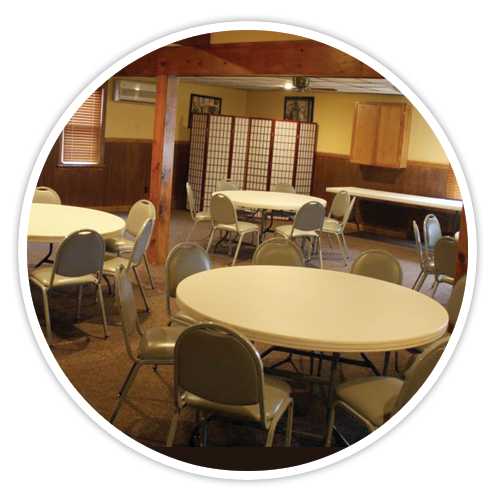 Our banquet room is a versatile, big room great for any type of party or event you may need. Banquet parties can be either sit-down dinners or buffets. With many dishes from which to choose, The Checkerboard's off-site catering has much to offer. Enjoy your guests! Leave the cooking to us!